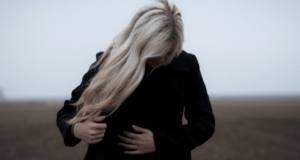 Hair Lore: Fact or Fiction? With all the hair remedies floating around, it can be difficult to decipher truth from fantasy. Should you soak your hair in milk and eggs and use beer as a conditioner? What is the real story about oils? 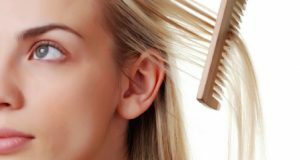 You may have heard that they can make your hair stronger, longer, and shinier, but how do you know? 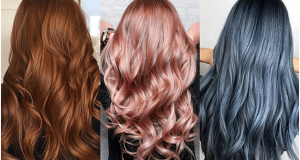 If you have a big event coming up that you want extra shiny tresses for and don’t want to reach for a natural looking wig, check out these hair stories you may have heard, and the facts behind them. Beer adds shine to your hair. True. Try a lager for natural proteins and vitamins that naturally condition your hair. You can pour a bottle over your hair after you wash it, while it is still wet. Leave it for a couple of minutes and then rinse with warm water. 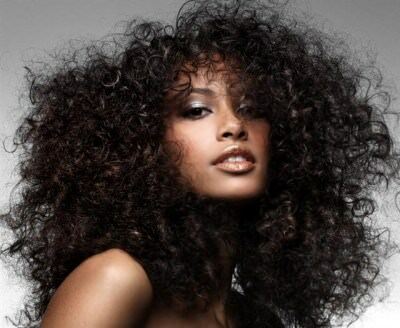 Using eggs in place of conditioner strengthens hair. False. Although egg whites are an effective face mask, they do not help to make your hair stronger. Purple shampoo benefits blonde highlights. True. 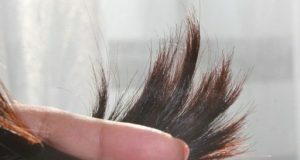 Purple shampoo has a toning effect on blonde highlights. Clairol has a purple shampoo called Shimmer Lights Original Conditioning Shampoo ($9) that you may want to try. Baking soda is an effective substitute for fancy clarifying shampoos when it comes to removing build-up. False. In fact, baking soda is abrasive and can raise the pH of your hair too much. This will cause your hair to feel rough and it will be difficult to style. Maple syrup is an effective moisturizing conditioner. False. For moisturizing your hair, it is worth the cost to invest in a moisture mask such as Pantene’s Pro-V 2 Minute Moisture Masque ($8) or the Art of Hair Moisture Velvet Nourishing Treatment by Shu Uemura ($68). Apple cider vinegar can be used as a rinse to cure dandruff. True. This is one natural remedy that can be trusted to be gentle on your scalp and protect your color while getting rid of those pesky flakes. 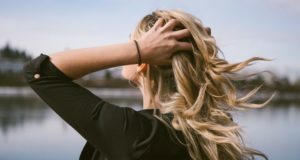 Getting sunburn on your scalp can cause hair loss. True. A bad burn or a series of burns can cause permanent damage to the roots of your hair, particularly if you have hair loss in your family. It is critical to protect your hair and scalp from the sun whenever you are outside for prolonged periods of time. Straw hats and cotton hats are equally effective for preventing sun damage to hair. True. Straw and cotton are both natural materials that allow your scalp to breathe. Make sure you choose a wide brim for maximum protection. Olive oil is a cure-all for hair. True. For soft, strong, shiny hair, apply warm oil to damp hair after a shower and wrap it in a towel, or apply the warm oil to your hair dry. Either way, the warmth of the oil penetrates the hair cuticle and maximizes hair health. Pre-natal vitamins are a fast way to boost hair growth. True. Before taking any supplement, though, it is best to check with your doctor. Taking a pre-natal vitamin regularly has been proven to help skin and nails as well as hair. You may want to try Prenatal Multi + DHA Liquid Softgels by NatureMade ($19). Always do your research before self-testing a hair remedy that says it is natural. 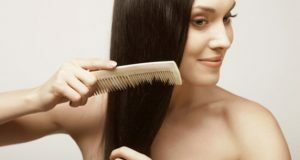 Not all natural products are good for your hair and scalp, and some can do significant damage.